Basically the missile of Mario Kart, the koopa shells are a classic item that is more common than any others on this list. I’ve had many races where I was in second place, and getting one green shell helped me win the race. Another factor I like about koopa shells is that you can hold them behind your kart and block another shell that is fired at you. 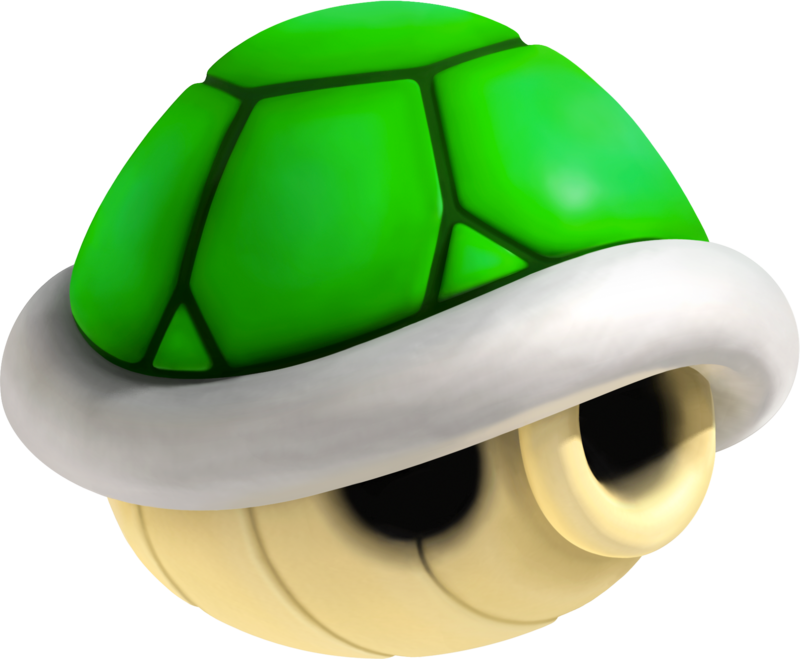 There’s a reason you see koopa shells in every Mario Kart game, it just wouldn’t be the same without them. If koopa shells are the missiles of Mario Kart, the blue shell is the atom bomb. Widely considered the most hated item in Mario Kart, the blue shell has robbed victory from countless gamers; there’s nothing worse than getting hit by a blue shell when you’re seconds away from victory. The blue shell is the only item that ensues fear in racers, when you hear it coming you know you’re in trouble. Even though we all hate it, you can’t deny that the blue shell has an important role in races. The Starman has been a pinnacle of the Super Mario series ever since its introduction in the original Super Mario Bros. It gave you invincibility, making it the most sought-after item. 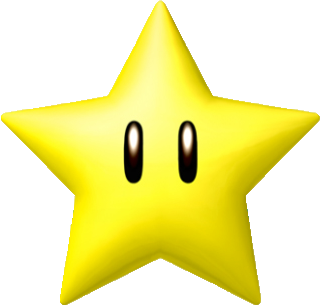 The Starman might not be the most sought-after item in Mario Kart, but it’s still one of the best. Not only do you become invincible when used, you also get a speed boost. This duo of powers continues to keep the hopes alive of people in fifth place, while not being as unfair as the Blue Shell. The mushroom has always existed in the Mario Kart universe, and for good reason. Ask yourself, how many racing games have you played that don’t have a booster of some sort? Chances are you haven’t played many. The mushroom is a great item, and considering they’re not uncommon, they can be extremely useful. Want to cut a corner but it would normally slow down your cart? Use a mushroom, and you can take an easy shortcut to victory. 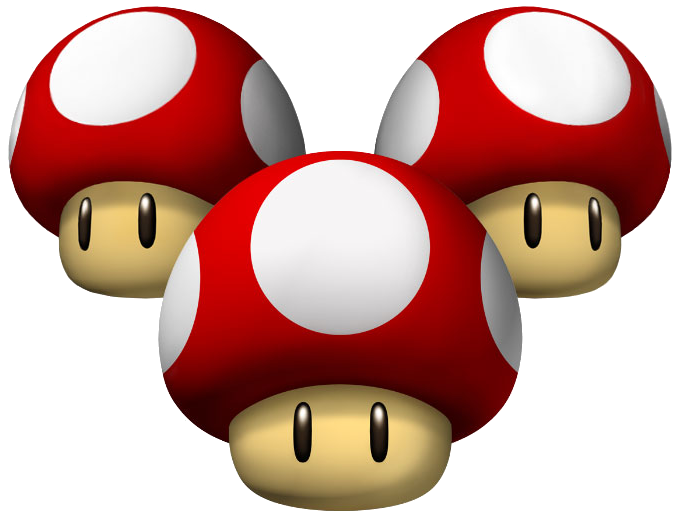 If used properly, the Mushroom can have a serious effect on the outcome of the race. It is also more common than the Starman, which is why it is one of my favorite items. Am I cheating on this one? Maybe, but what else is better than seven items at once? 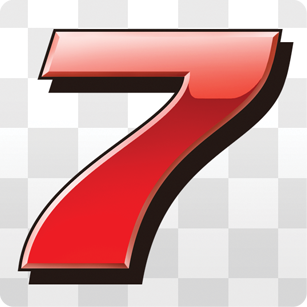 In Mario Kart 7 this new item, titled lucky 7, was introduced. In one item are seven items to use, hence the name. The seven items are chosen at random, but no matter what you get, you’re sure to cause some havoc. Imagine having the previous four items plus another three items to add. The lucky seven is the rarest item in Mario Kart, you will only get it if you’re in last or close to last. If you do get it, use it wisely; chances are you won’t get it again for a few races. The lucky seven will return in Mario Kart eight with the title “crazy eight” so keep an eye out for this powerful item. What do you think about this list? Is there something you would change? Are you excited about Mario Kart 8? Join the discussion in the comments below!